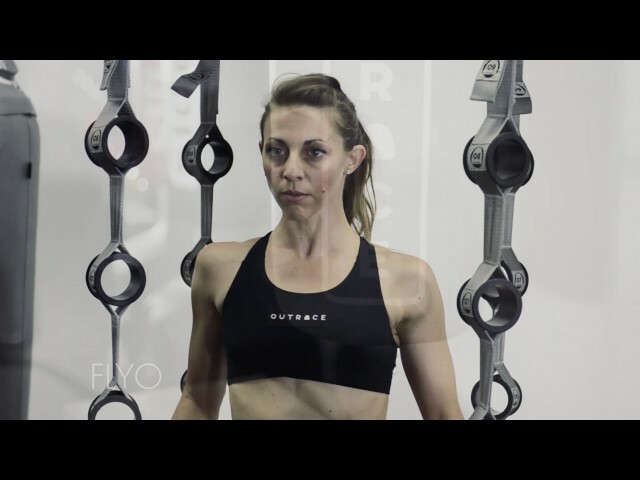 The Outrace Training is centered on the movement, not on the muscles. Modular system that multiplies the Training Space in your room. Original Design, accurate search of proportions, materials and colors and care of details. 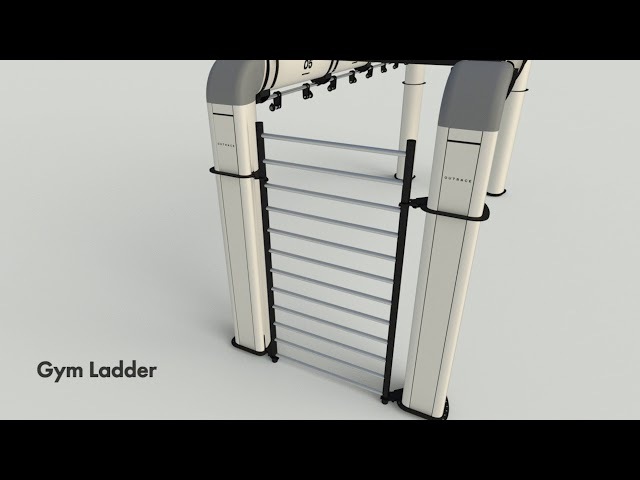 Multi-training system conceived to accomodate the new trends of training such as Suspension Training and Functional Training. A brief look at some of the components and tools available for our structures.